Purple stair runners can create a variety of effects depending on the shade you choose. Deeper purples are proud and regal, while the lighter shades are soft and sweet. 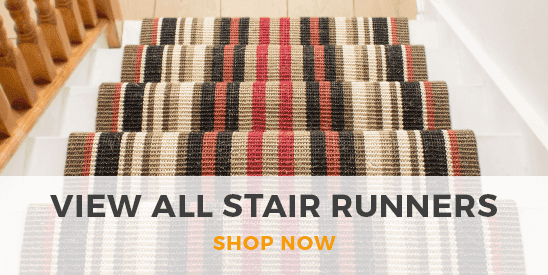 Whichever look you’re going for, our collection of purple stair runners can help you achieve it. 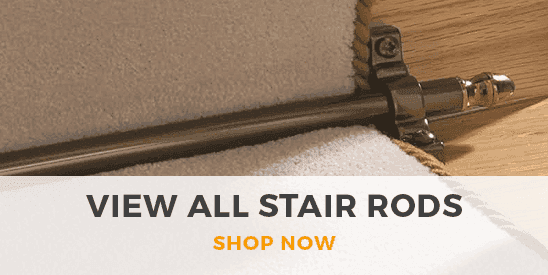 With a range of exciting patterns and color combinations to choose from, you can find your favourite purple runner and get it cut to the exact length you need for your staircase.